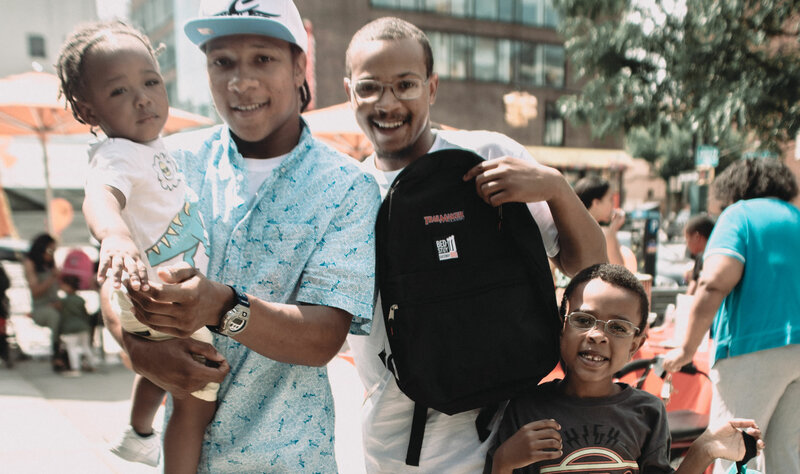 Brooklyn, NY- on Saturday, August 25, 2018, In the midst of the sweltering summer heat, kids heading back to school might be the last thing on a parent’s mind — but it’s closer than anyone might think. 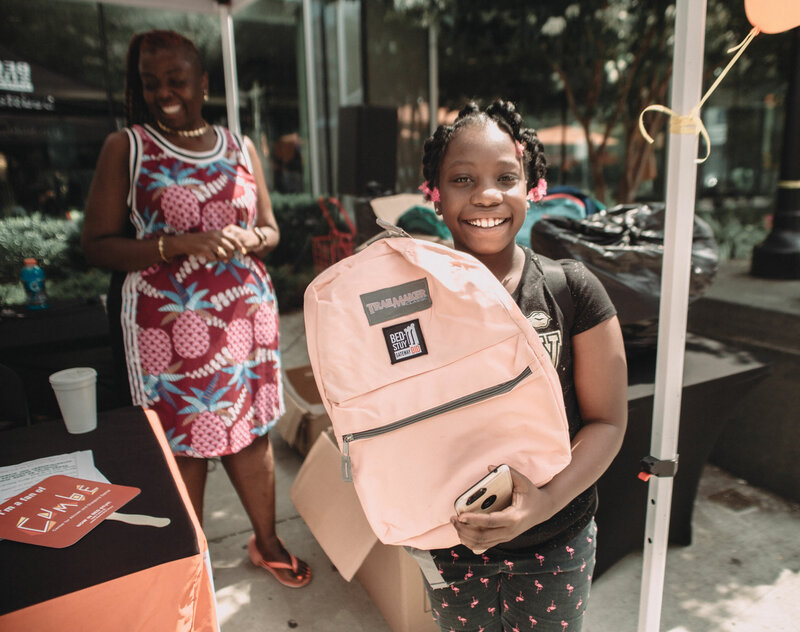 The Bedford Stuyvesant Gateway Business Improvement District wants to help with the inevitable expenses involved with children returning to class by giving away book bags and school supplies. 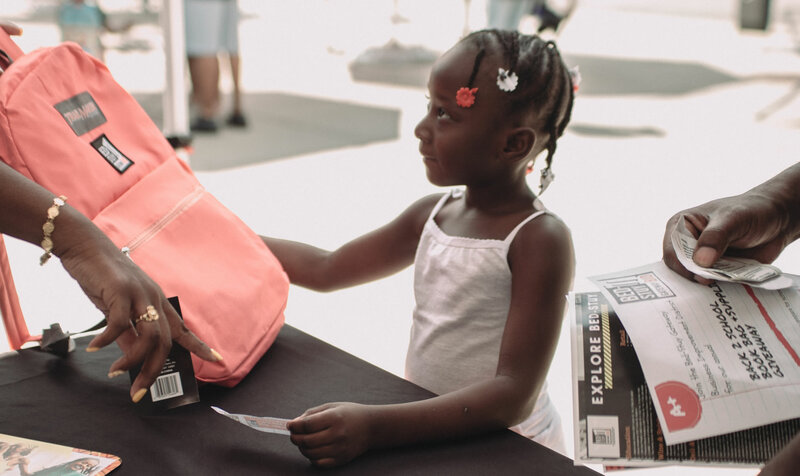 This year’s Back 2 School Book-Bag Giveaway is scheduled for 12 Noon on Aug. 25th at Marcy Plaza (corner of Marcy Ave. and Fulton Street), in Bedford Stuyvesant, Brooklyn. This wonderful program was started because of the need in the community and the BID’s commitment to education and the community-at-large. “This is a family event for people to come out and receive a book bag and enjoy great food and entertainment,” Ms. Sadiq said. Volunteers who want to help pass out book bags and civic organizations or businesses that want to participate in the Aug. 25th event can contact Lynette Battle at [email protected] or 718-872-3405.